Canadian outdoor retailer Mountain Equipment Co-op is trying to tap into the hearts and wallets of the transgender community, which is often neglected by mainstream advertising and marketing. 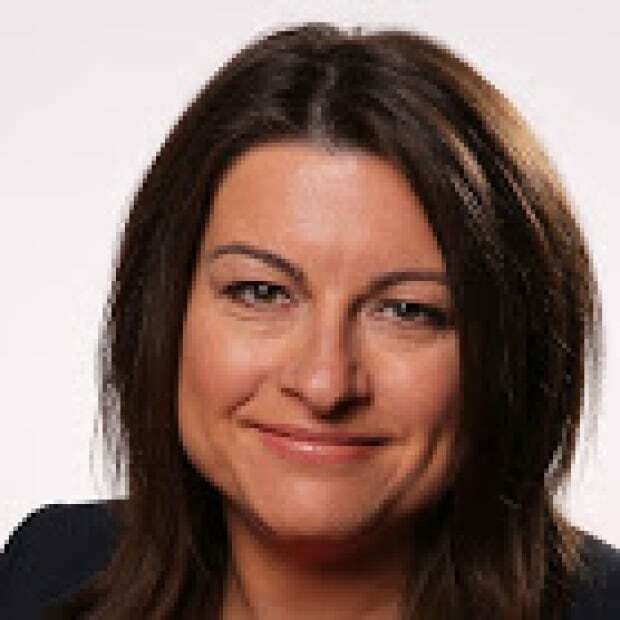 "It's a positive step forward for them, but if they're going in this direction, they need to do more than simply write a blog. They need to re-organize how they're merchandising online and in store," said June Cotte, a marketing professor at the Ivey School of Business at Western University in London, Ont. "You can't just have a lip service blog and a very binary-focused retail model." Amil Reddy, who works for MEC's strategic partnerships and community investments department in Vancouver, BC, recently wrote a blog post featuring gift ideas for people who identify as neither male nor female. "There's a social and moral imperative to be a part of creating social change, and reflect the people who we are trying to serve, but there's also a business imperative," Reddy told CBC News. Reddy, who is transgender and uses the pronouns they/them, wrote the "Gift ideas for them" blog, which is being promoted on social media sites such as Facebook. MEC also has other lists including "Gift ideas for him", "Gift ideas for her" and "Gift ideas for the friend who is always cold." "Folks like myself have really great purchasing behaviour. You see 'Gifts for him' and 'Gifts for her' and it really leaves a lot of folks out of the conversation," said Reddy. "As a trans person of colour, I really feel it is important that diverse lived experiences are reflected. Even though it's just a marketing list, it ends up being super reflective and celebratory, because you're being seen for the first time." The items on Reddy's list include a cooler, cozy slippers and a backpack. The descriptions underneath are gender non-specific and tongue-in-cheek. "For the couple in your life that's ready for the big commitment of a cooler built for two, right down to theirs-and-theirs handles on each side," the description on the cooler states. It's a good first step to making transgender people fully accepted in the mainstream, according to Aaron Devor, the chair in transgender studies at the University of Victoria. 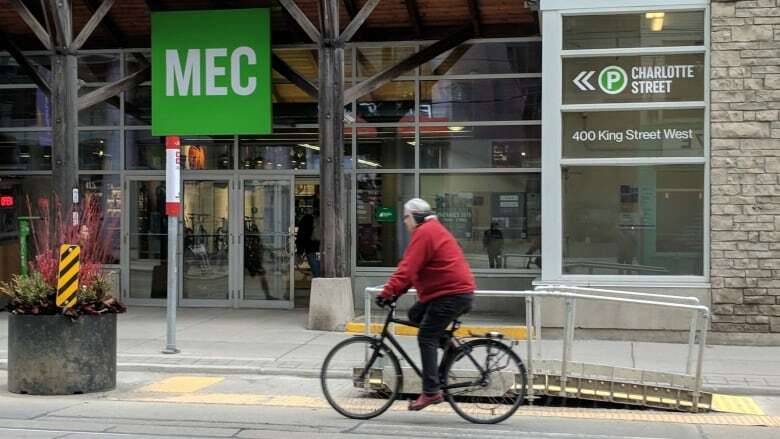 "We usually see advertising that are directed to people on the binary and MEC has put out this idea that they're being inclusive of people who are non-binary," Devor said. "There's a tremendous number of people who might be men or women but are not interested in items that are specifically targeted to their gender." Companies have become much more willing to use positive LGBTQ portrayals in their advertising, with brands such as Absolut Vodka, Ikea, and Microsoft embracing the market. But it can't come off as fake, said Nick Hall, the founder and owner of Human, a London, Ont.-based marketing and branding firm. "Brands are about a feeling. They have a cache in people's minds," Hall said. "It just naturally has to fit, because that will resonate. You can't just fake it. If it looks like you're just trying to tap into another market, it will backfire." 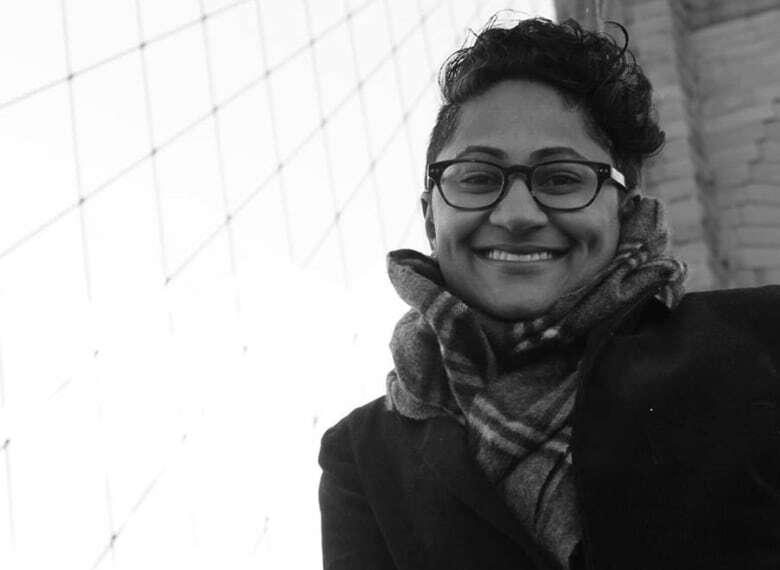 Reddy said, for MEC, appealing to people outside the male/female binary is just one step in a larger strategy. "If we are reflective or inclusive, then people will feel they can be part of the co-op, they can feel a sense of safety and inclusion," Reddy said. "For queer folk who walk into a store knowing they might have to use a bathroom or a change room to try something on, you want to know that there's an acknowledgement of your experience." But the retailer's website is still divided into men's and women's sections, as are the bricks-and-mortar stores, notes Western University's Cotte. She said MEC has to be ready to change everything. "If they're really serious about this, they have to have a broader approach to their whole retail sector," she said. "I don't think there's a lot of risk of it for them." Including gender non-binary people in its advertising and marketing is part of Mountain Equipment Co-op's recent acknowledgement that it has not been diverse enough. The company pledged to reflect people of different colours, sizes, shapes and abilities using the outdoors, and that includes making sure transgender people are also reflected, Reddy said.